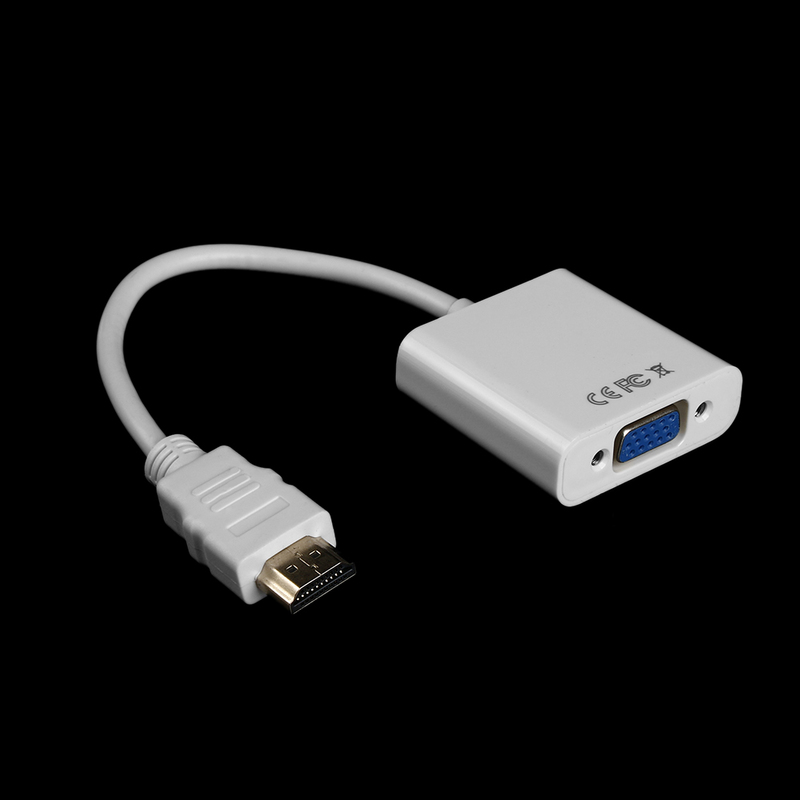 HDMI TO VGA With Cable Gold Plated High-Speed 1080P Converter Adapter Male to Female For PC Laptop Power Adapter - start from 3.79 USD. Nice choice finding products in China. Bitcoin payment support.